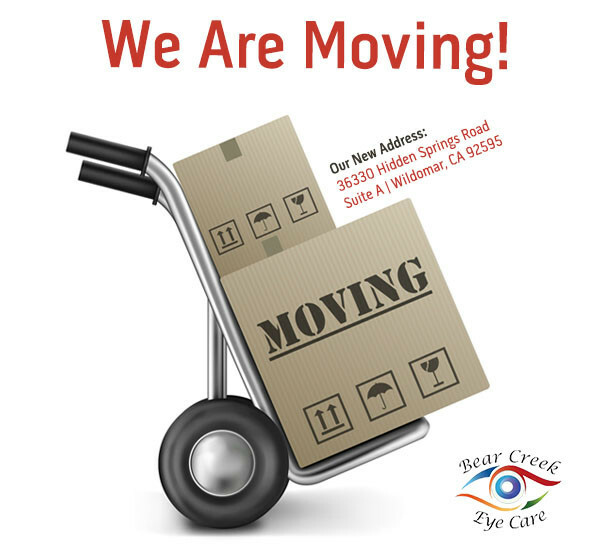 Located in Wildomar, Bear Creek Eye Care serves the Inland Empire – with many patients taking the short drive from Murrieta and other communities including Temecula, Lake Elsinore, Menifee, & Canyon Lake. 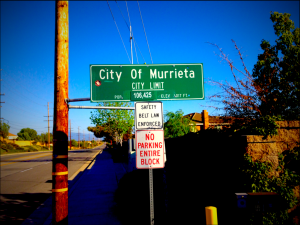 Check out our hours, map, and contact details – then make an appointment with our eye doctor – or drop by our office on the SW corner of Interstate 15 on Clinton Keith Rd anytime to browse through our large selection of designer eyeglass frames and sunglasses. After hours, phone calls are forwarded to Dr. Wilson's cell phone (in case of an emergency).